Shipwrecked at the far end of the world in a land at war. Befriended by runaways fated to harrowing paths. 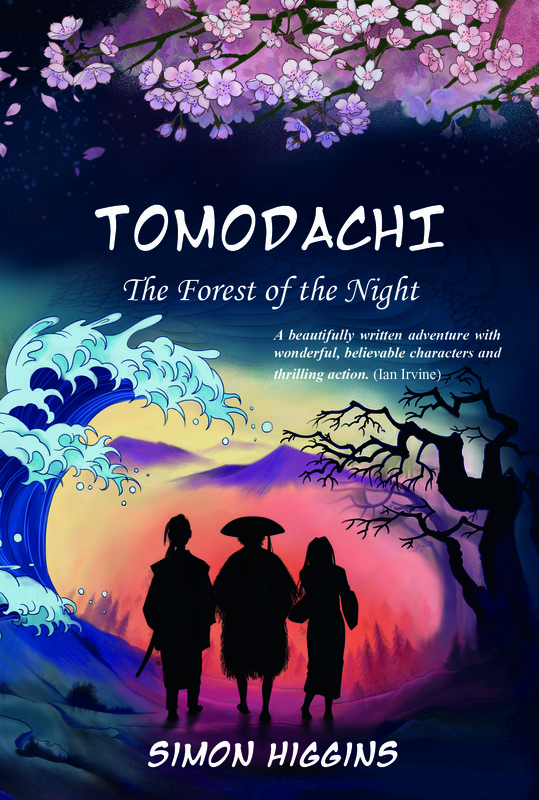 Young Daniel Marlowe and his Japanese ‘tomodachi’, his friends, Otsu and Kenji, are about to stumble into a stomach-knotting adventure where a ferocious public test of samurai virtue and a murder investigation will collide. Their hazardous journey promises answers. The hope of being joyfully reunited, the risk of confirming loss. But the spirit world has its own part to play in their destinies, for someone -or something- waits watchfully in the ancient Forest of the Night. Watch a trailer for Tomodachi here. Simon Higgins is a former police officer, prosecutor and private investigator specialising in murder cases. 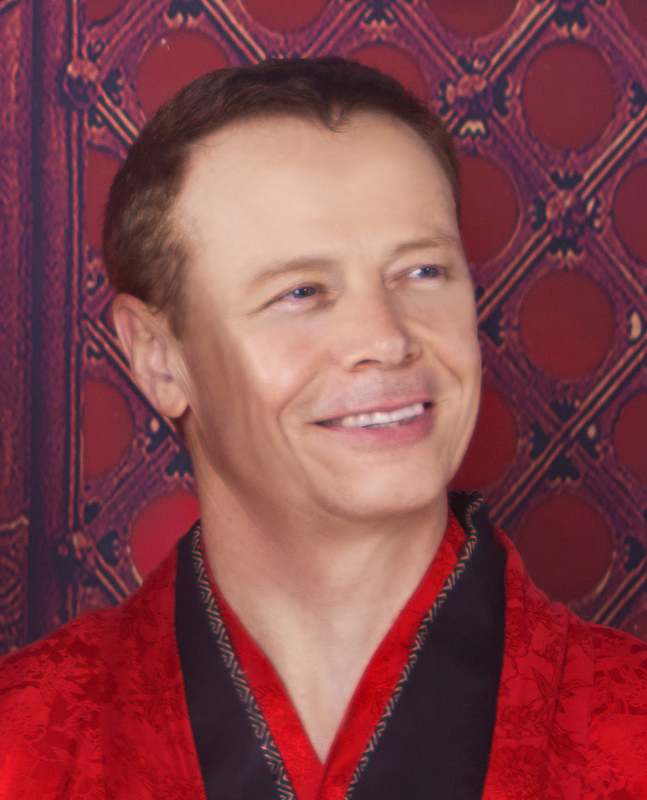 A martial artist and published author with an international career spanning over 20 years and 14 novels published in several languages, he has also been an Australian Government Ambassador for Asia Literacy and an Endeavour Award Recipient, funded by his country to live and study in China. Simon was the first westerner to pen an interactive Visual Novel published in both Chinese and English. In 2008 he competed in Kyoto, Japan, in the annual Taikai, the world championships of the sword art Iaido, held on a mountaintop before a Japanese prince. Simon placed fifth. When not working on novels or teaching around the world, he leads a professional team writing an animated series for Chinese TV. Jenny Wang, who also happens to be Simon Higgins’s wife, is the CEO of Crane Animation and the creator of the iconic animated Chinese characters Cocoa and Little Love, watched on over 1000 TV channels in Asia and on planes, trains, buses, internet channels, even giant screens on skyscrapers. Her series has won over 160 awards. 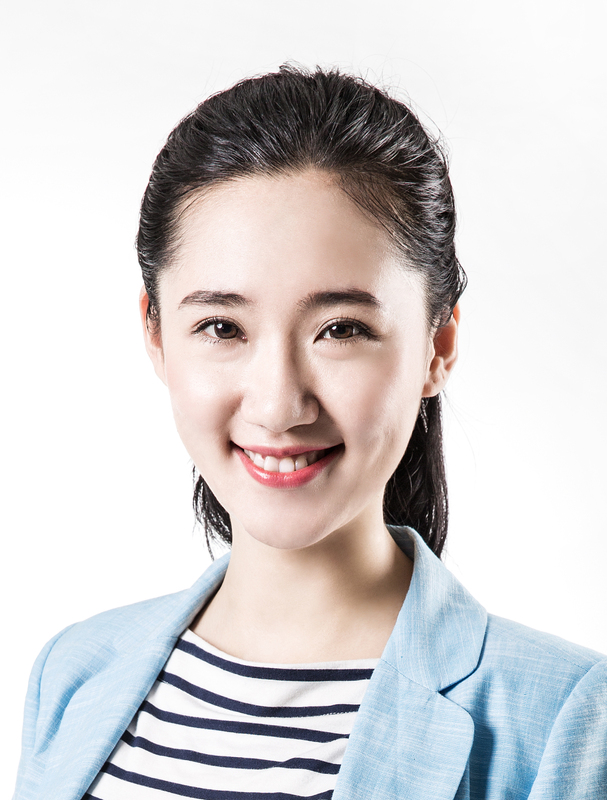 She has a Masters Degree in Creative Media from the Royal Melbourne Institute of Technology, plus a degree in Engineering from the Chinese equivalent of MIT. An expert animator and artist, Jenny has taught students of all ages how to draw Manga and Anime style characters using techniques she developed that instantly impart skill and confidence. Her life story, going from a desperately poor village childhood in rural China to seeing her own creative and business dreams realised, is an empowering message of self-esteem and positivity she has shared with young people around the world.